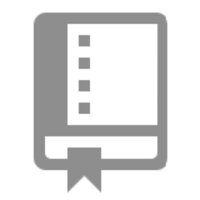 Monitor services and keep your audience informed of status changes with an automated hosted status page. Why do developers choose Hund? Why do you like Hund? Why do developers choose StatusPage Generator? Why do you like StatusPage Generator? What are the cons of using Hund? What are the cons of using StatusPage Generator? 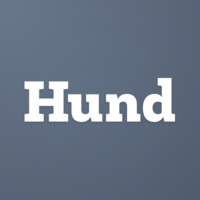 How much does Hund cost? How much does StatusPage Generator cost? What companies use StatusPage Generator? What tools integrate with Hund? What tools integrate with StatusPage Generator? What are some alternatives to Hund and StatusPage Generator? StatusPage.io - Build trust with every incident: Real-time status and incident communication.